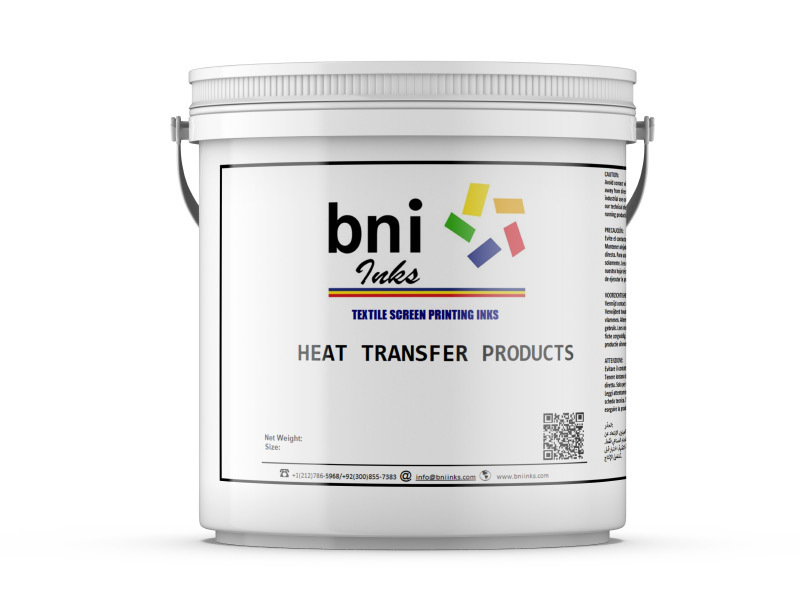 Use your color Laser Jet printer to print sharp, high quality heat transfers. With this revolutionizing latest technology, the textile printers do not have to worry about high resolution photo image heat transfer printing. No multiple screens, tricky exposing process, and lots of ink consumption. 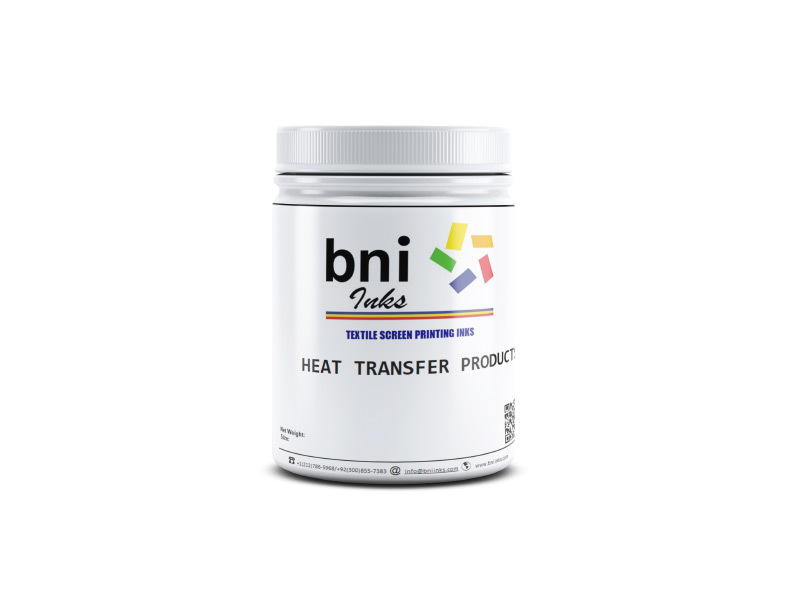 BNI Inks digital heat transfer allows you to adapt the new printer technology into your business. Easy for startups, bulk productions, promotional works etc. 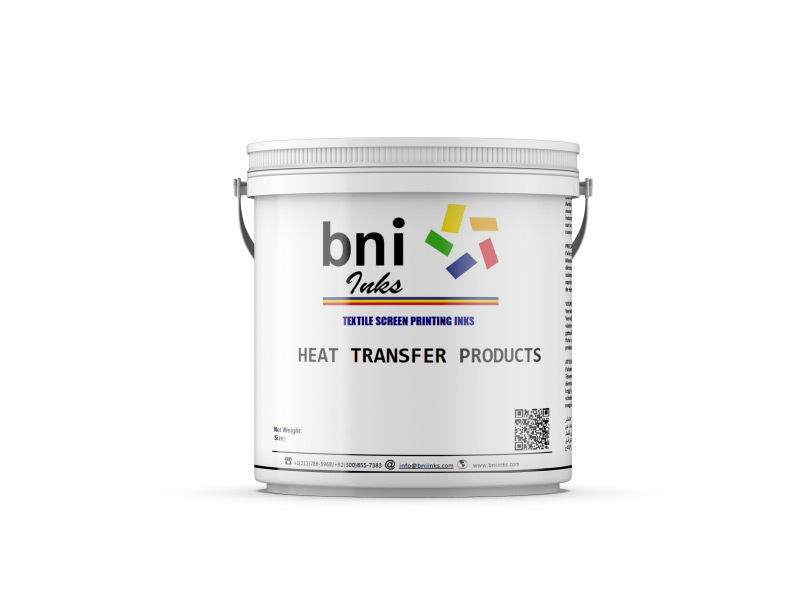 Install a recommended laser jet printer, print any image on to our digital sheet and apply digi backing and the heat transfer is ready to print. No need for two different papers to print.